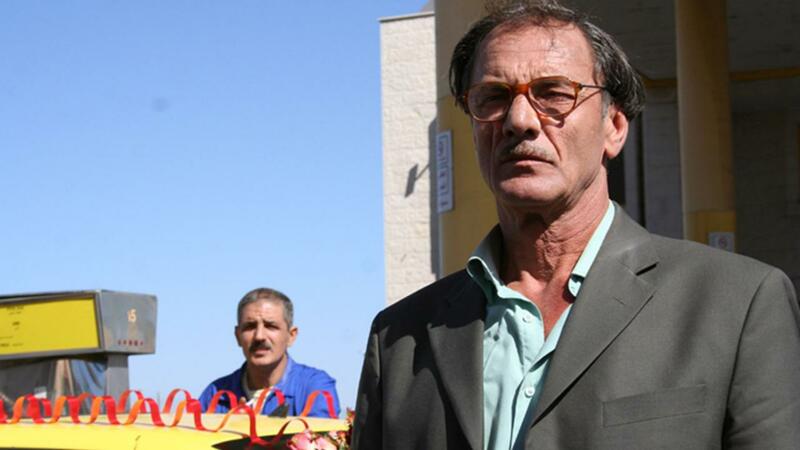 Mohamed Bakri is an actor and filmmaker born in 1953 in Bina Village of Galilee, Israel. He was educated at the Tel Aviv University where he studied both acting and Arabic literature. He went on to become a cinema and theatre actor as well as a director. He won the Golden Leopard award for Best Actor at the 2004 Locarno International Film Festival for his performance in Saverio Costanza’s Private. His notable acting credits in international cinema include The Olive Harvest by Hannah Elias, Beyond the Walls and Beyond the Walls II by Iri Barabash, Haifa by Rashid Masaharawi, and Hanna.K by Constantin Costa-Gavras. He has directed two documentaries, 1948 (1998) and Jenin, Jenin (2002).